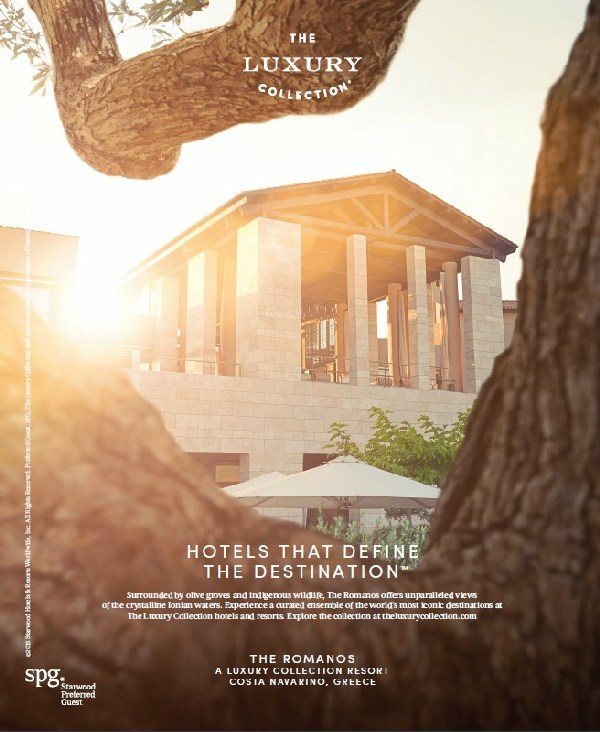 The Luxury Collection, becoming the world’s largest luxury hotel brand by year’s end, with 100 world-renowned hotels and resorts across 30 counties, just unveiled a new multi-million dollar print and digital advertising campaign, designed to position these extraordinary properties as “Hotels that Define the Destination”. 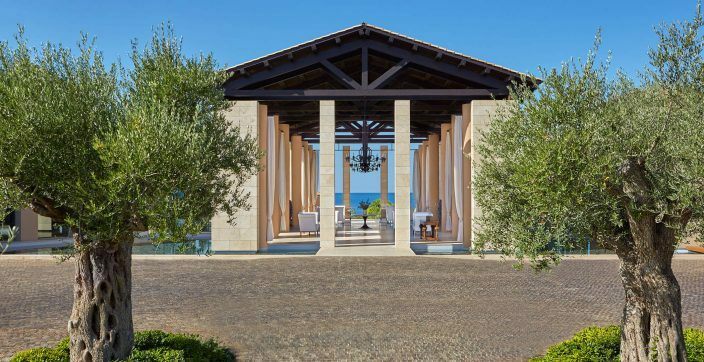 The award-wining The Romanos Resort in Costa Navarino, SW Peloponnese, is proud to be among the 6 hotels and resorts worldwide selected to be featured in the new Luxury Collection campaign. 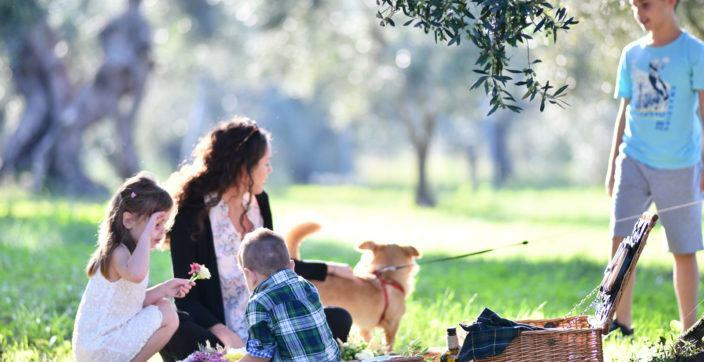 Over the next 12 months, this new campaign invites to experience a curated ensemble of the world’s most iconic destinations at The Luxury Collection hotels and resorts. 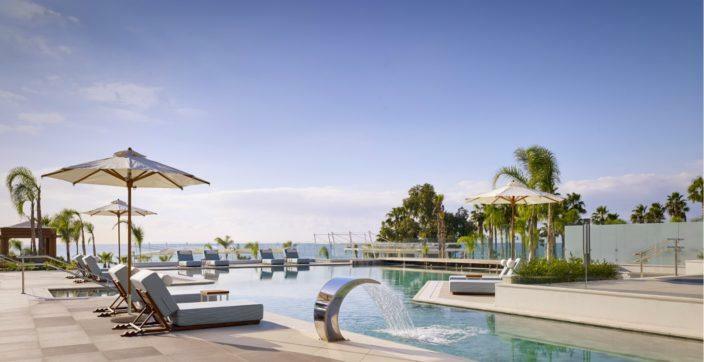 The stunning vignettes, shot by celebrated photographer Troy House, capture both the hotel and the destination in the same frame, revealing each hotel’s distinctive heritage and unique character, while communicating the glamour, authenticity and sense of place that the guests experience. The ads, which debuted in select October 2015 publications, will be appearing in top-tier titles in the United States and the United Kingdom, and the campaign will also roll out globally in Mexico, Argentina, Austria, Germany, China and Japan.